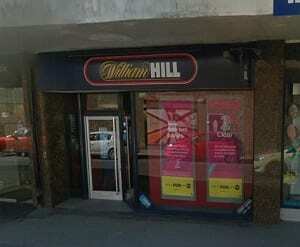 We have put together local information about the William Hill betting shop located on Common Garden Street in Lancaster. Here you can find the contact details along with opening times and the latest offers from the brand. Below you can see the map listing for William Hill in Lancaster so you can find it easily if you want to head over and place a bet. 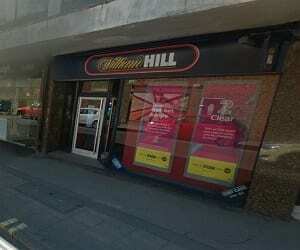 Check out our list of William Hill shops to find other branches throughout the UK. Here are some photos showing the shop itself which is located close to many other stores and local businesses. 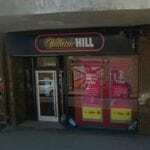 Many sports fans like to bet in their local shop but also by going online and finding the best deals. For example, find out more about greyhound betting to see which brands offer deals on this sport. As you can see below, this branch is open 7 days a week at various times so you can visit whenever suits you best. If you prefer to find the latest online offerings from this brand and others, check out our list of virtual betting sites to see the current deals. The license status: Grant by Lancaster City Council as at 05/10/2011. Lancaster is the county town of Lancashire, England. It is on the River Lune and has a population of 52,234; the wider City of Lancaster local government district has a population of 138,375. Lancaster’s main football team, Lancaster City, play in the Northern Premier League Premier Division having won promotion as champions of Division One North in 2016-17. They play their home matches at the Giant Axe which can hold 3,500 (513 seated) and was formed in 1911 originally under the name Lancaster Town F.C. Lancaster City are 6 time Lancashire FA Challenge cup winners and in 2010-11 won the Northern Premier League President’s cup for a second time. Lancaster Cricket Club is sited near the River Lune in Lancaster and they have two senior teams that participate in the Palace Shield. Check out this page for more details on cricket bets and the latest offers from different brands. Rugby union is a popular sport in the area with the local clubs being Vale of Lune RUFC and Lancaster CATS. 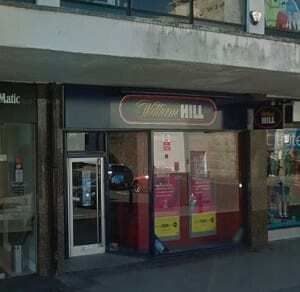 You can bet on rugby using William Hill either online or in one of their local shops.